RPC Pest Control Fife are a professional pest control company in Fife able to deal with your pest control problems for rats, mice, moles, flies, insects, ants, cockroaches, pigeons, pest birds and wasp nest removal whether you have business or house pests. With over fifteen years experience in the pest control industry in Fife you can be assured we will solve your pest problems. RPC Pest Control Fife provide a rapid response to pest problems throughout the Fife area and across the county. 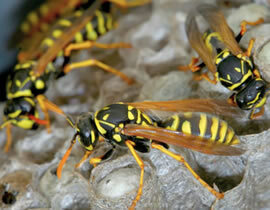 Why Choose Us For Pest Control In The Fife Area? RPC Pest Control Fife offer a complete solution to domestic or commercial pest problems. We will quickly control pest problems caused by rats, mice, moles, ants, cockroaches, pigeons, birds, rabbits, flies, bed bugs and wasps nests removed. 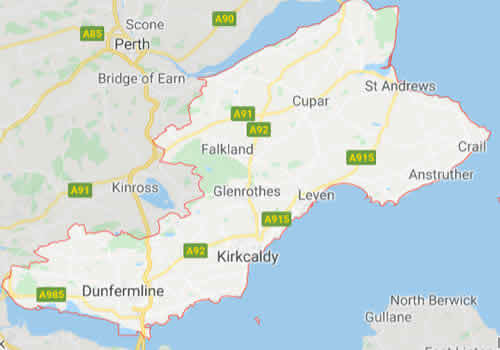 RPC Pest Control Fife have a wealth of expertise gained from over fifteen years working in the pest control industry in Fife. We are fully insured, are open 7 days a week and provide free no obligation quotes on 07591 035 288 . 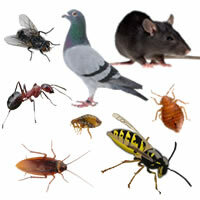 Call 07591 035 288 for details of our pest control solutions and 7 Day call out service.